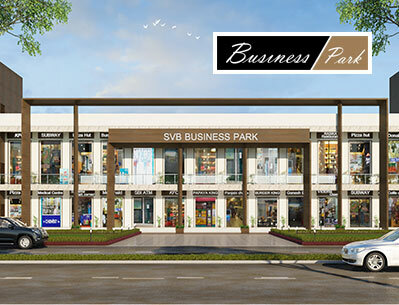 Pune-Mumbai Highway Touch, Commercial Projects by SVB Realty near Talegaon, Pune. SVB Realty believes in creating premium and luxury residential solutions for a marvelous experience! 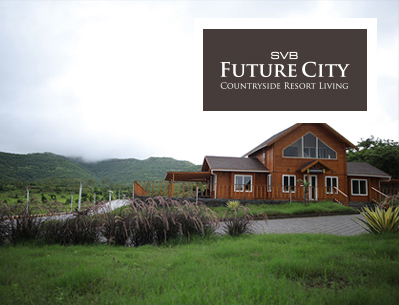 SVB Realty is a well-known land developer that provides residential NA plots and villa plots in Pune at beautiful locations, at an affordable price. 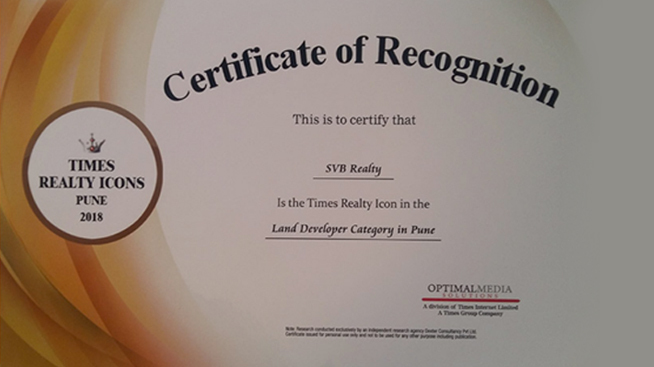 Since its inception, SVB Realty has constantly grown as a realtor by providing exceptional, luxury residential homes, with innovative designs, and delivery on time. 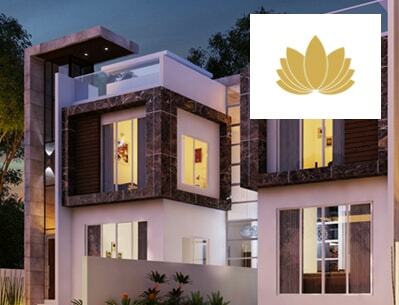 Our premium villas and NA plots in Pune are situated in scenic locations that will calm your mind, de-stress your life, and add quality to your every breath, a wonderful life you’ll live with your loved ones. Our residential projects are unique and one of its kind. You’ll experience a sense of pride, freedom, and luxury. Make your dream a reality with SVB Realty! We take pride in our achievements! Our beautiful projects will change your world!